Contensive provides custom mobile app development to integrate with your online resources, to share data, improve communication, and stay connected. Regardless of your mobile app's purpose, Contensive works with your team to identify goals and requirements, develop a coherent integrated strategy and an execution plan. We provide or identify the resources needed and manage the project, schedule and budget to deliver results with no surprises. We are a mobile app development company and we are proud of what we develop, creatively and efficiently. 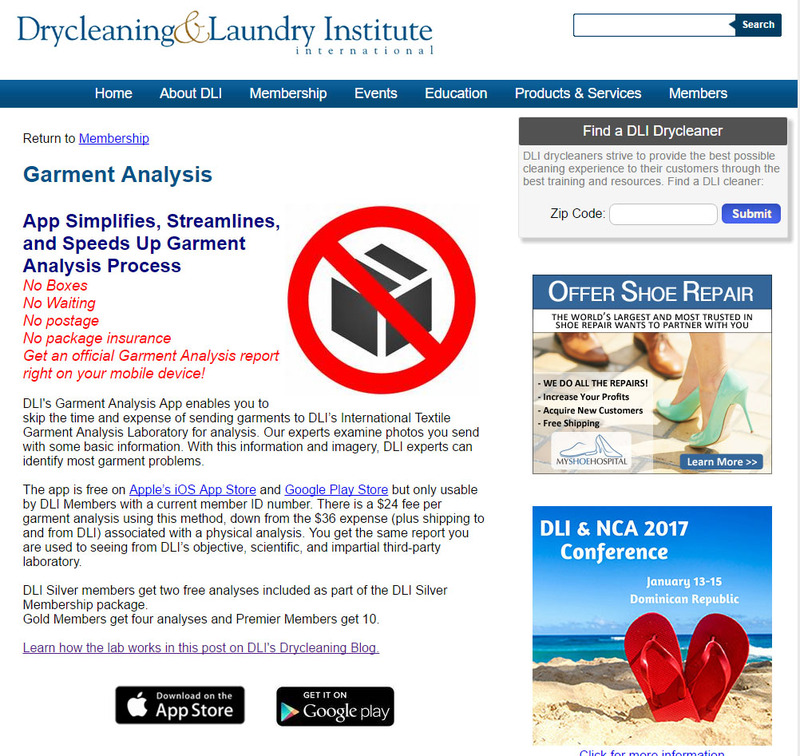 Goal: Build an interactive mobile-based application for the dry-cleaning industry to submit problem garments for analysis to determine fault in dry cleaning accidents. What can Contensive help you accomplish with Mobile Apps? Provide customers timely access to news and events. Facilitate searches for products or services. Enable fast access to support staff. Enable your employees to stay connected to your company's data and be productive while they are away from the office. Enhance teamwork by providing the ability for employees to interact with each other through a mobile app. Simplify sales with online forms that can self-populate. Drive traffic to meeting registrations and online stores. Offer promotions and discounts to push sales. Broaden brand visibility and boost customer loyalty. Create online communities for your product or industry. Generate periodic informative, educational, or entertaining messages. Provide constant visibility for your company on the phone's home screen.